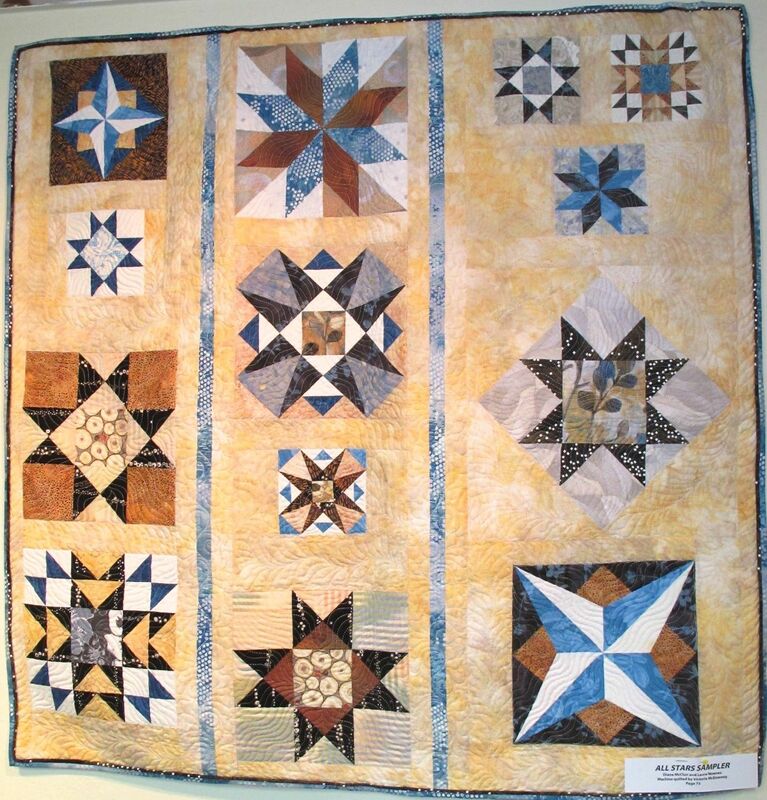 Published December 11, 2013 at 1227 × 1280 in More Quilts from the 3rd edition of Quilts! Quilts!! Quilts!! !